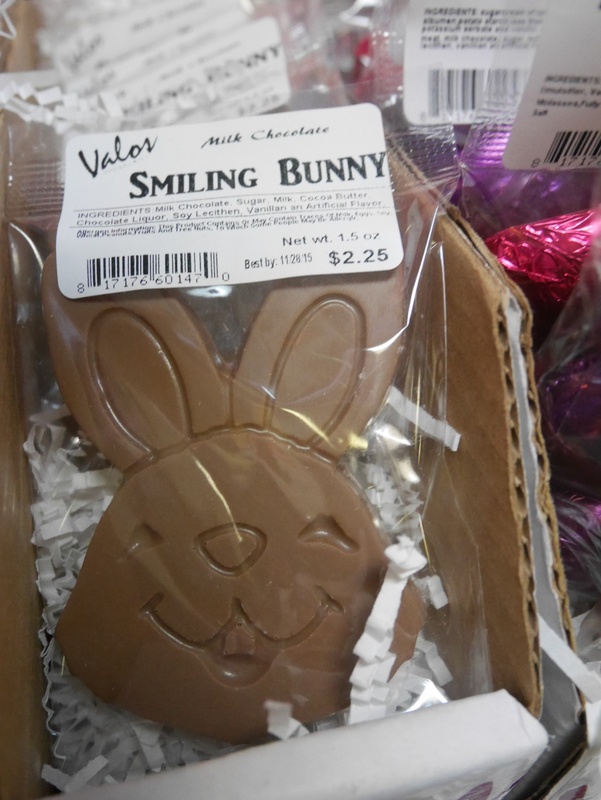 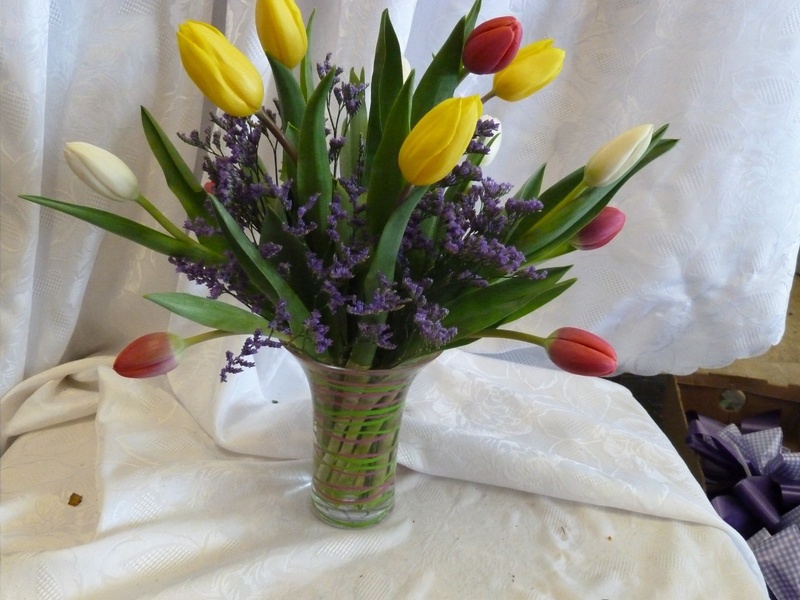 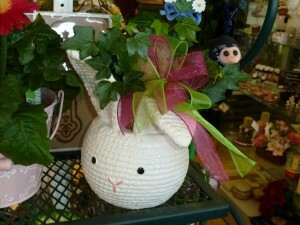 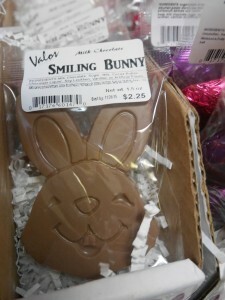 Stop by this weekend to help fill your basket, or to buy some tulips for your favorite somebunny! Happy Easter! Next post: Handheld Mini-Bouquets for Prom this Year!